Navigating through the ever-changing debt collection laws and regulations is challenging and takes valuable time away from your business. Because we’re powered by TSI – an industry leader in compliance and cyber security – you can rest assured when you put your trust in Rocket Receivables that your brand and customers are in safe hands. 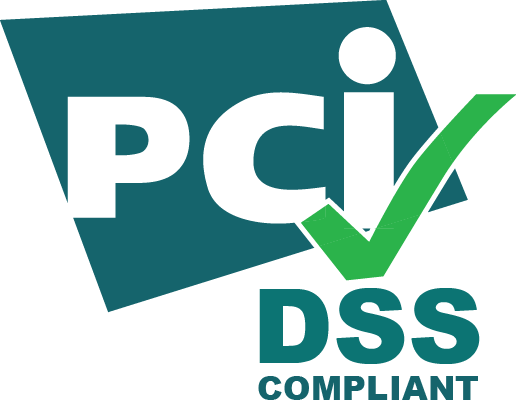 These are the compliance and data security controls designed to ensure that all payment information is accepted, processed, and stored in a secure ecosystem. All PII (Personal Identifying Information), PHI (Protected Health Information), and PPI (Personal Payment Information) is encrypted at rest and in transit. Additional confirmation of the adequacy of our security policies and controls. 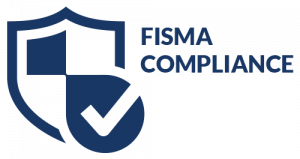 Our industry-leading Compliance Management System (CMS) is comprised of a number of policies, procedures, programs, and controls that ensure our top recovery strategies comply with federal, state, and local consumer laws and regulations. We’re constantly updating our CMS to ensure that all applicable federal and state requirements and risk management protocols are woven into the very fabric of our operations. These controls – which are reinforced through automation – are built to minimize the potential for FDCPA, TCPA, HIPAA, UDAAP, and other regulatory violations. As a recognized leader in highly regulated industries like healthcare and banking, you’ll have the peace of mind knowing your customers, your business, and your brand are protected. Because of our client base and experience, Rocket Receivables maintains heightened security protocols for the information of our clients and the confidentiality of private consumer and business information shared with us. We support secure, encrypted transactions via our Client Portal website. Our Data Security is on the leading edge in our industry, and our Company culture is one of high-principles, optimal operations, and ethical practices. You have the ability to maximize the return on your investment by taking advantage of our corporate investments in human capital and technology. One of the biggest challenges in today’s healthcare industry is staying up-to-date with compliance laws and regulations while keeping patient information confidential and secure. In 1996, the U.S. Congress passed the Health Insurance Portability and Accountability Act (HIPAA), creating new challenges for healthcare organizations and related businesses. In 2009, the Health Information Technology for Economic and Clinical Health (HITECH) was enacted as part of the American Recovery and Reinvestment act to promote the adoption and meaningful use of health information technology. 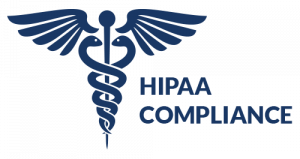 HIPAA compliance requires that all healthcare providers, clearinghouses, and health plans develop a security plan and conduct regular risk assessments to protect Patient Health Information (PHI). These measures must be documented and kept current, as well as ensure all employees are trained in best practices. Powered by TSI, Rocket Receivables has the strength and support of the industry leader in compliance. 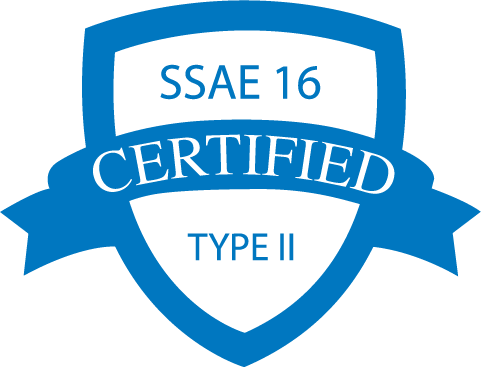 Our team has invested the time and resources into studying and implementing controls that meet and exceed these standards. Keeping our clients’ information safe is mission critical (for example, all data is encrypted at rest and in motion) and our staff is highly skilled and trained to ensure confidentiality. Beyond these measures, we take extra steps to encrypt and secure our Online Client Portal and email communications to ensure the highest level of security. Through regular training and up-to-date research, Rocket Receivables is well positioned to respond to new guidelines and changes to the laws once they are released. The protection and security of our clients’ patient information, Individually Identifiable Health Information (IIHI), is a standard business practice for us. Backed by a leader in the industry, Rocket Receivables is ready to help you launch your accounts receivables efforts while keeping patient information safe and secure. We don’t stop at compliance. We shoot farther to deliver unparalleled Data Security, too.